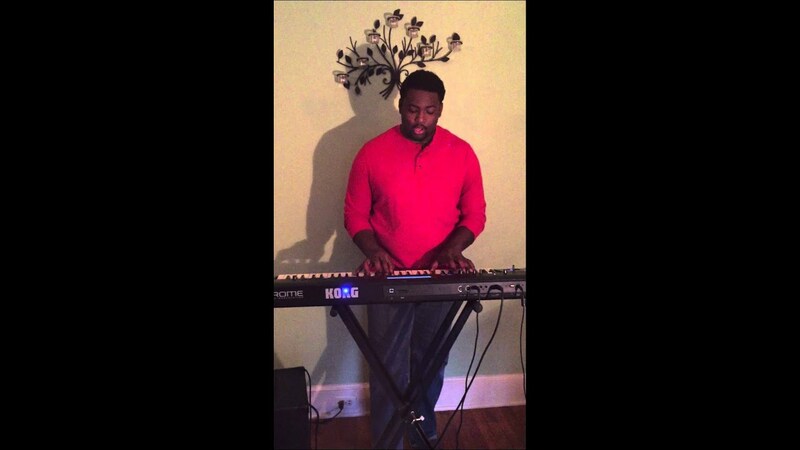 My name is Thomas Anthony, I am a multi-instrumentalist (piano, guitar, drums, saxophone, etc.) and vocalist. 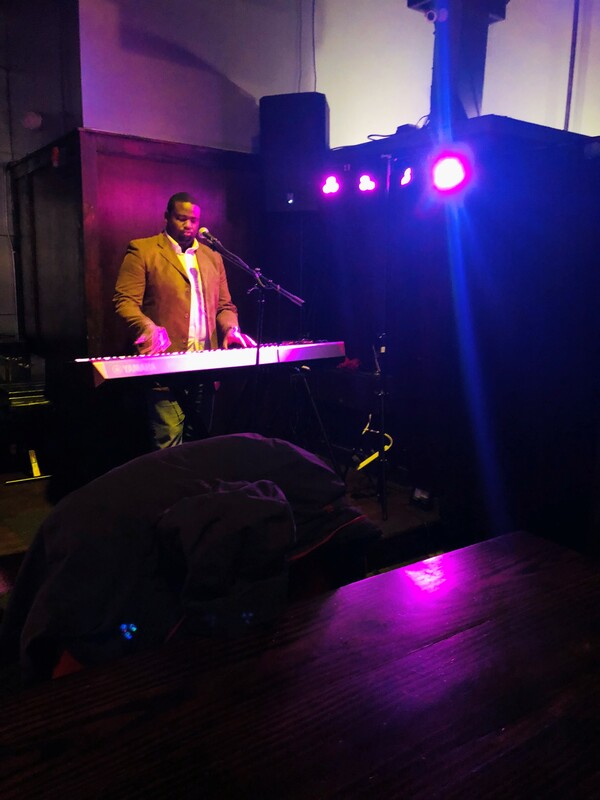 I have been performing since the age of 16 and have performed at various weddings and events! 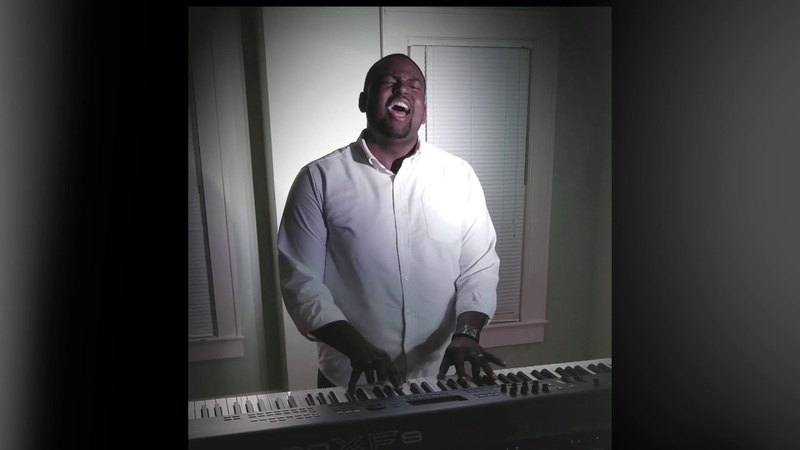 I sing and play everything ranging from Garth Brooks and George Strait, to the temptations, Brian McKnight, Musiq Soulchild, and Stevie Wonder. I would love to assist with your next event! I am new to Charlotte, Rock Hill and Fort Mill area and was trying to find the perfect entertainment for 50+ guests at my 60th Birthday Dinner and Celebration. I was able to secure the venue at The Belle Crane Inn in Fort Mill and needed to find the perfect Singer to perform at my intimate event. I found Thomas Anthony thru GigSalad online. I contacted him and he was wonderful from my first point of contact. He answered all our concerns and he even sang a few songs live over the phone to ensure us that he Is the real deal. He is a true professional. He showed up on time and was ready to receive my guests. He did a Amazing job. My guests are still talking about Anthony and how he allowed my guests the opportunity to sing karaoke during the night. 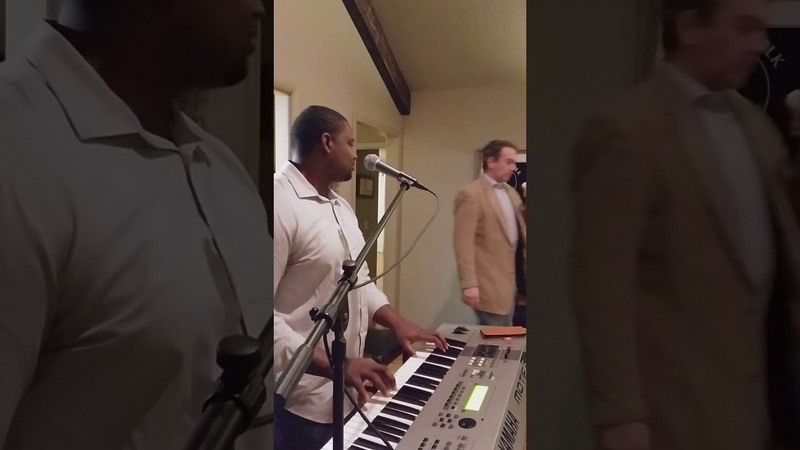 It was a Huge hit, surprisingly, some of my family and friends could really sing! LOL. 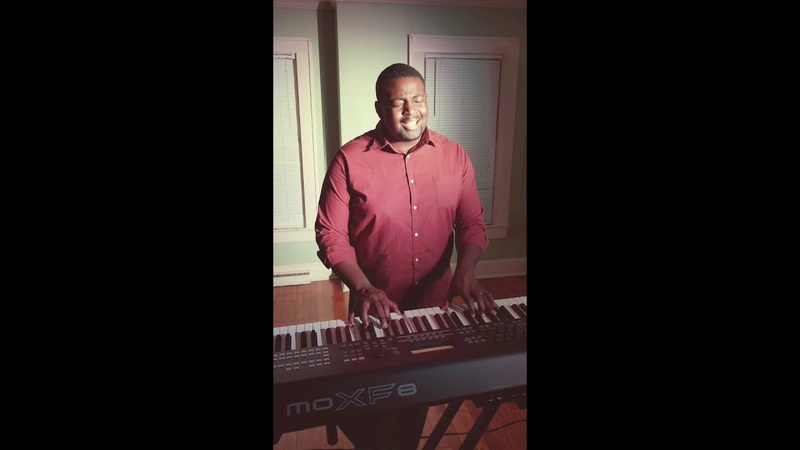 Seriously, If you're looking for someone to sing/perform at any of your events (Weddings, Birthdays, Dinner parties or a social events), from large to intimate settings, I strongly recommend Thomas Anthony. He Is The One!!! You won't regret it!!!! Professional, prompt, jovial, friendly, and last but definitely not least, Talented. My family absolutely loved him. Thomas provided the background for a joyful event and became a centerpiece because of his amazing talent and willingness to tailor the performance for us. He's a super nice guy and I would recommend him for any event. We've encouraged him to audition for The Voice! He was on schedule, very respectful, pleasant to work with, generous and understanding of our event. He was prepared and engaging. We enjoyed our event because the music was great. We will seek Mr Anthony as our first choice and "go to" option when selecting event musicians. Thomas was nothing short of amazing! He was prompt, courteous and is SO talented. He made the party. Multiple guests commented on how wonderful the music was and wanted his number for more gigs. 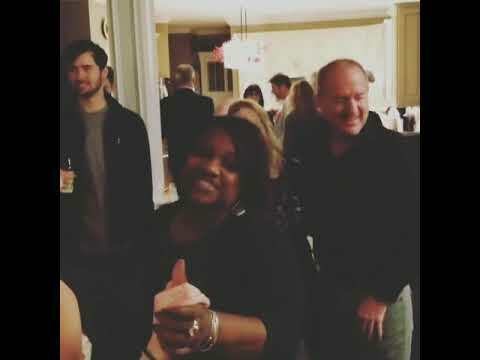 He even learned a song for the birthday girl. Hire Thomas and you won't be disappointed. I cannot say enough about the talented Thomas Anthony. 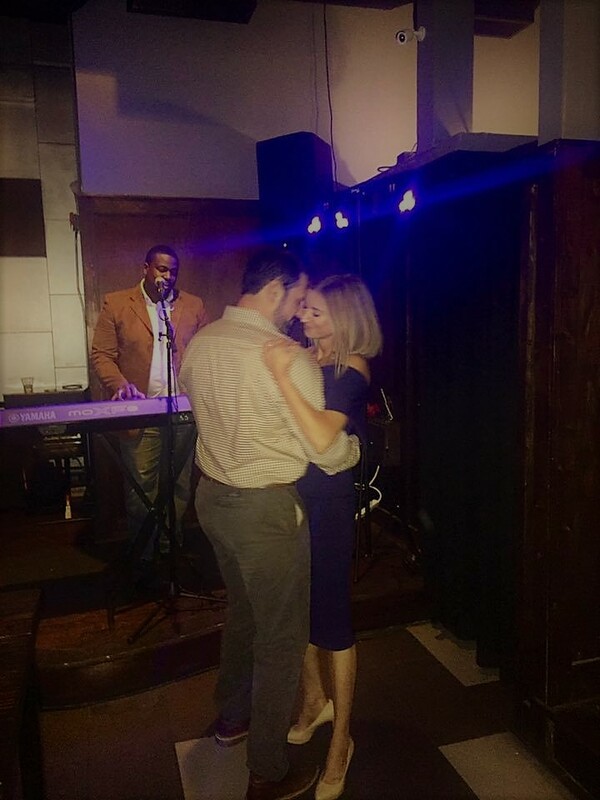 We hosted an engagement party for about 75 guests at a lounge in downtown Charlotte. He was the "star" of the party and made the party more lively and fun. 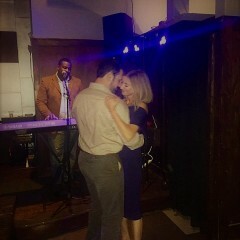 Not to mention that the groom had a specific song that he wanted to play for his fiance. I sent Thomas the song and he not only learned it within less than a weeks notice, he sang it better than the original artist. We will definitely book Thomas again and would HIGHLY RECOMMEND him to anyone. He can play any genre of music and is very talented at getting a feel for what the crowd likes to listen to. Thank you Thomas for making our party a success! Thomas was very professional and he was on time. If I have another party I would use Thomas Anthony service again. Thank you for performing at my husband party. Really nice and fun guy. Thomas hosted a house party for me - was great to my clients and so easy to work with. He has a great sound and a fun personality! 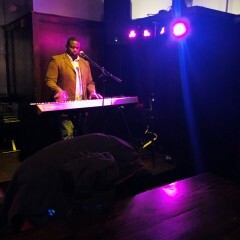 I would highly recommend him for a private party or corporate event!